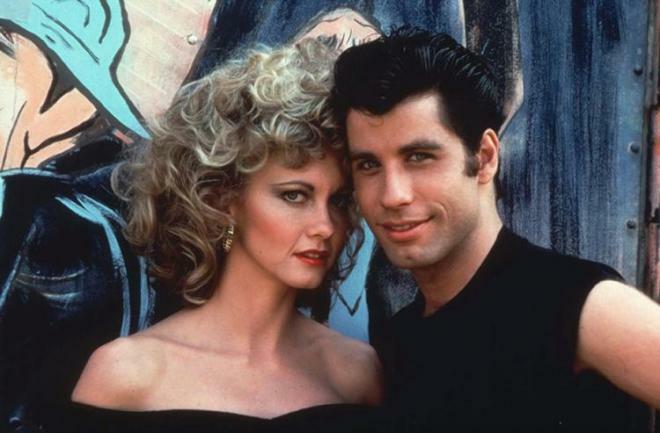 The classic musical starring John Travolta and Olivia Newton-John has been fully remastered and will arrive on both formats in April. 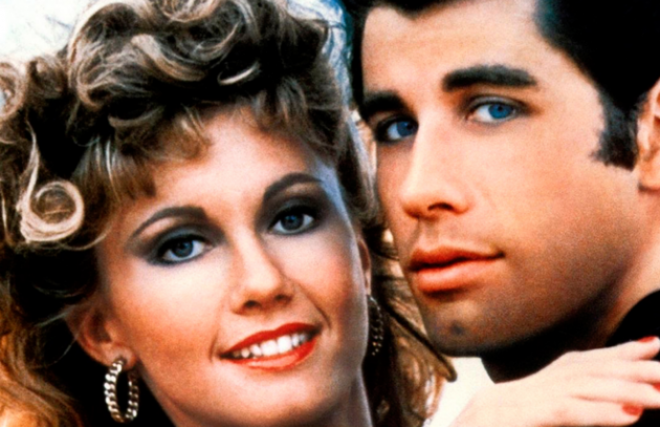 In an early announcement to retailers, Paramount says 'Grease: 40th Anniversary Edition' will be available on Blu-ray and 4K Ultra HD Blu-ray on April 24. • Grease: A Chicago Story—NEW! • Alternate Animated Main Titles—NEW! You can find the latest specs for Grease: 40th Anniversary Edition linked from our Blu-ray and 4K Release Schedules, where it is indexed under April 24.